Today we’ll look at our second batch of entries for our latest contest — to reimagine an XFL jersey if the team (and league) were still in existence today. All the details for the contest are here, and if you missed it, the first set of entries are here. I’d like to again thank our partner, Steve Rosenbeck of Garb Athletics for providing the winner of the contest (as selected by you, the readers) with a custom jersey based upon the winner’s submission. I took a screen shot last night of the voting (3rd place was extremely close), and the three finalists from group 1 will be listed after today’s submissions and voting. I received 31 entries for this contest (lower than our usual number of entrants, but still a nice number) which I’ll break down into two sets — the top THREE finishers in each of the two sets will become a finalist. After the second 15 (we had the first 16 last week) submissions are posted, we’ll have voting. Readers may vote for as many entries as they’d like, but YOU CAN ONLY VOTE ONCE. I’ll reveal the first three finalists next weekend when we’ll have voting on our second set of entries. The submissions will be listed alphabetically. Click to enlarge. Descriptions (if any) will be provided below the submission. Good luck to all the entrants! Here’s our second and final batch — make sure to write down your favorites as you view them for voting which follows the reveals. Next weekend we’ll vote for a Grand Prize Winner! The Los Angeles Xtreme relocated to Portland amidst the Rams and Chargers rumors. The Lumberjacks red brown and white mimic a plaid flannel of a lumberjack and the shoulders with the Tennessee pattern reflect this also. I came up with this thinking back to the base origins of the XFL – to bring wrestling and football together. In that vein, since the WWE has repaired its ties to the Hart family, it only made sense to refashion the Hitmen in the image of the original, Bret “The Hitman” Hart, and thus bring in pink as a regular team color. In addition, the team now represents “Tri-State” rather than NY/NJ for two reasons. One, it’s much less clunky to say. Two, it encompasses Connecticut, the location of WWE’s home offices. In addition, the design would be incorporating asymmetrical striping, unique number fonts, and I picture a league-wide branding exercise where the left TV number for all teams is replaced by the X logo of the league, which allows team logos to be used on the yokes. Which also brings me to the notched yoke, a small thing but it would be the next uniform evolution that the XFL would pioneer. I’ve attached my New York – New Jersey Hitmen, Richard “The Ice Man” Kuklinski edition jerseys for the XFL contest. Are they politically correct? – No. But then neither was the XFL. Here’s my entry. Perfect for Halloween. This is my interpretation of the field day the XFL and the San Francisco Demons would have with sublimation. Attached is my take on how the Orlando Rage would look today if the XFL were still around today. These Chicago Enforcer threads pay homage to Chi-town Police and Swat. A bulletproof vest with updated Chicago Police Department badge and modified name/number, Sillitoe Tartan on the front/left shoulder [gold/black pattern for team captains (sheriffs) and white/black for all other players]. The sleeves mimic the actual CPD uniform with the Chicago flag on the right and Enforcer-style patch on the left. The inside of the collar reads “We Serve and Protect”. Why Urlacher? Because no one else looks more like a cop. Just because: Riot helmet + light blue combat pants [with holster and baton stripes]. Hope you dig! Here is my design for the NY/NJ Hitmen. I figure that the XFL may go the CFL route with the logo on the chest (like Ottawa) as they were likely to have less recognizable players. I chose the black jersey from the Las Vegas Outlaws. Used sublimated spades, clubs, hearts and diamonds on the front, back and sleeves. Used a Letter-fronted jersey style and placed stripes on the side panels. Placed spurs on the numbers and the names. Tried to stay cutting-edge for a TATC XFL jersey. My team is the Orlando Rage. The look is inspired by the lines of the Rage’s logo, and puts a simple spin on the XFL look. It also focuses on more of the interesting color scheme the Rage wore. Once again — good luck to our second set of entrants. Reminder to our readers: you can vote for as many selections above as you’d like, but you can only vote once! As mentioned in the lede, we had a VERY close set of voting for the three finalists from Group One. In fact, one vote separated third from fourth place (unfortunately, the rules stipulate only the top three move on to the finals). Here’s a look at the final voting (as of Friday evening when the voting was closed). Congratulations to Aaron Jaffe, Sergio DaSilveira and Michael Candelmo, who have advanced to next weekend’s finals. Hi there. In case you missed it on Friday, the Uni Watch mini-helmet (shown at right) is now available for ordering. Full info here, or just go straight to the ordering page. Also, we have a new T-shirt, designed by Rob Ullman. Full details here, or go straight to the ordering page. The design is also available as a coffee mug. My thanks, as always, for your consideration. We now return you to your regularly scheduled weekend post. Baseball News: Niko Goutakolis has discovered the 2018 Spring Training logos. … The A’s had a little fun with at the Angels’ expense with Twitter’s new screen name rules. … Esquire ranked “the coolest, ugliest and straight-up weirdest” baseball unis of all time. Their choices are…questionable (thanks, Phil). … Also posted in the college football section: here’s a time-lapse video of Fenway Park being turned into a football field (from Ilana Hardesty). NFL/CFL News: The Steelers gave a 100-year-old veteran a No. 100 jersey (from Chris Weber). 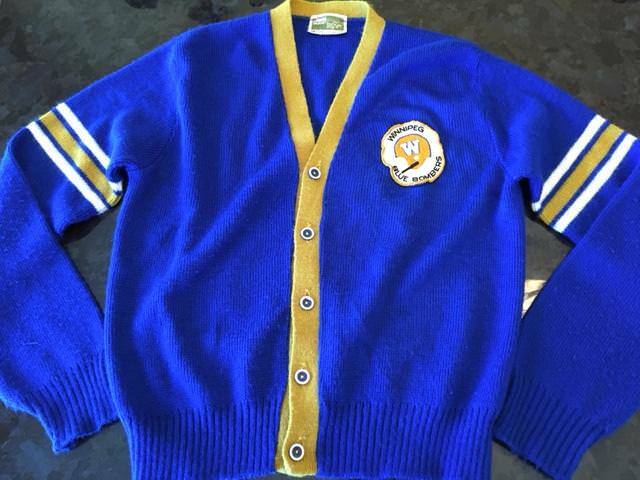 … Miles Filbert found this gorgeous circa 1972 Winnipeg Blue Bombers cardigan on Kijiji. “It fits my teenage daughter and I make her wear it to games” he says. 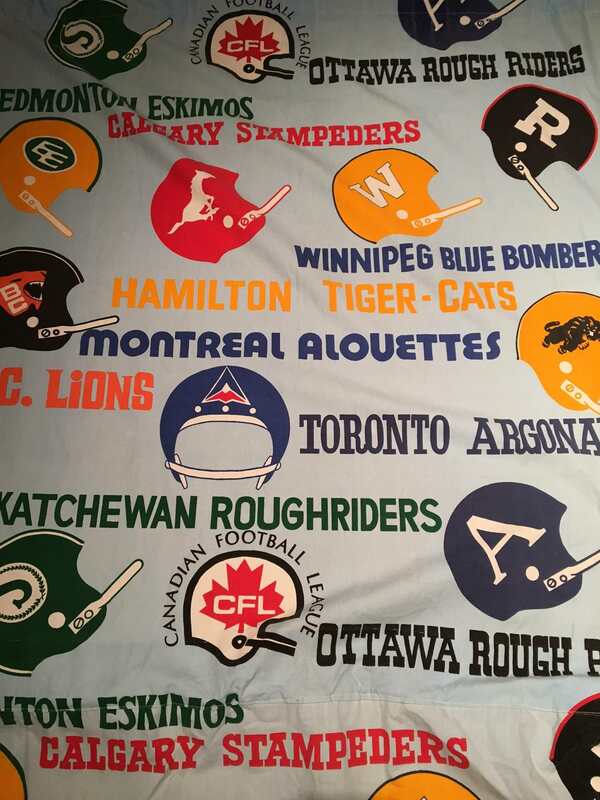 … Also from Miles, he found these retro CFL curtains at a yard sale recently. … The Bucs will go red-over-graphite this Sunday against the Jets (from Kenny Saidah). … The Browns will be in all white against the Lions (from Robert Hayes). 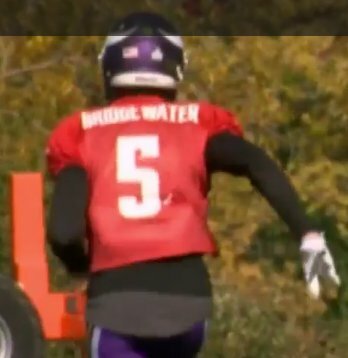 … Teddy Bridgewater is back in training for the Vikes, and it appears he had some NOB issues – either “Bridge” and “water” were two different words, or the first “E” was damaged (from Doug Keklak). … The Seattle Post-Intelligencer ranked the best and worst uniforms in Seahawks history. … A butchers’ shop in Belgrade, Serbia uses the Texans logo on their sign (from Robert Sutton). … Alex Porter spotted two Colts logos he’d never seen before being sold by a street artist. I think they’re just the artist’s own designs. … NFL Films uploaded a video called “Josh McCown: The Man of Many Jerseys” detailing McCown’s transient career (from our own Brinke Guthrie). … Bill Kellick recently discovered the Memphis Showboats had a “mascot” named the Medicine Man. He was something of a minor celebrity around the Memphis area during the 1980s. College/High School Football News: A Temple player had some nameplate issues last night. 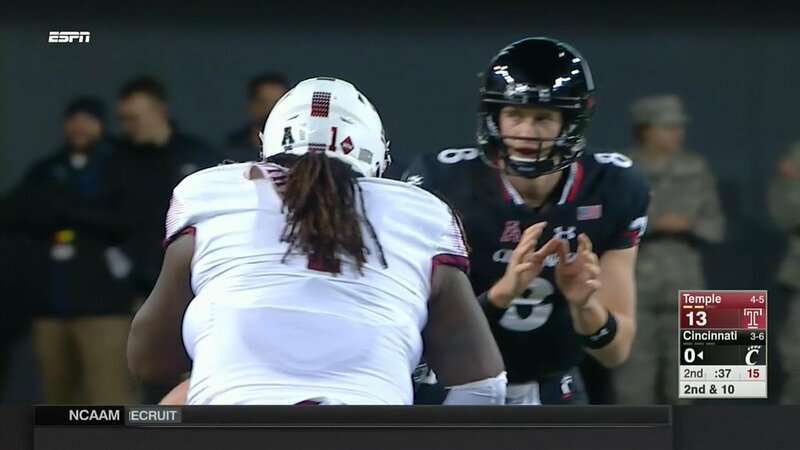 Also note that Cincinnati added a flag patch (from @JediASU). 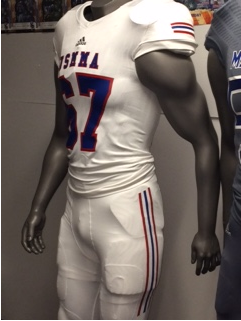 … Jeff Broadwell, the equipment manager of the United States Merchant Marine Academy football team, sends Uni Watch an exclusive look at USMMA’s Veterans’ Day threads and helmet, inspired by the uniforms of the mid-70s. Here’s an album of all of the shots Jeff sent us. They will make their on-field debut today against USMMA’s arch rival Coast Guard Academy. … Not to be outdone, Lieutenant (junior grade) Henry Kelly of the Coast Guard Academy also reached out to us, with an exclusive look at their uniforms and helmets for today’s game. … Orange “britches” for Clemson this weekend against Florida State (from Brad Darby). … The next handful are all from Phil: South Carolina will go all garnet with a white helmet against Florida, while Florida is going white over blue. … Baylor is going all black with gold-chrome helmets against Texas Tech. … Minnesota’s helmets got the stars and stripes treatment, and each one will carry a name of a Minnesota student-veteran. 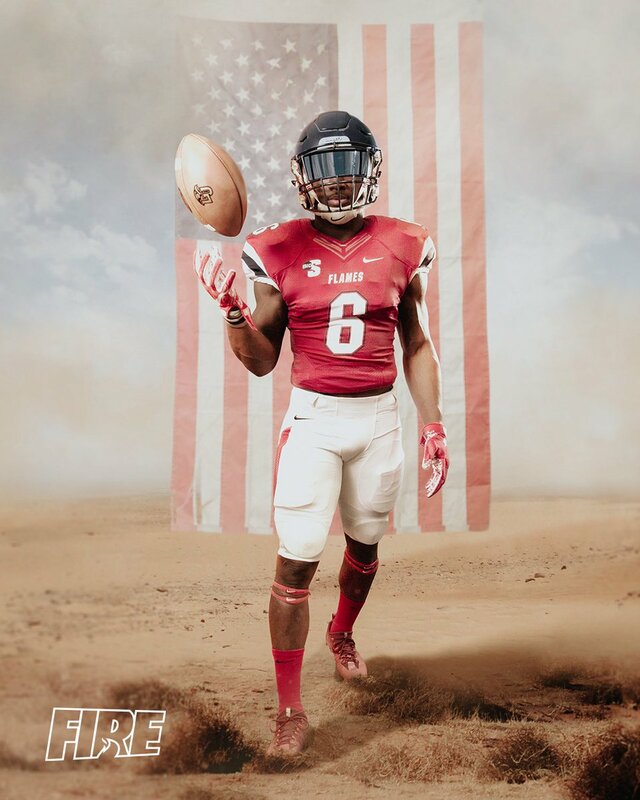 … Oregon State are going white over black for against their game Arizona, while Arizona will go with a bright red helmet and navy jersey and pants. 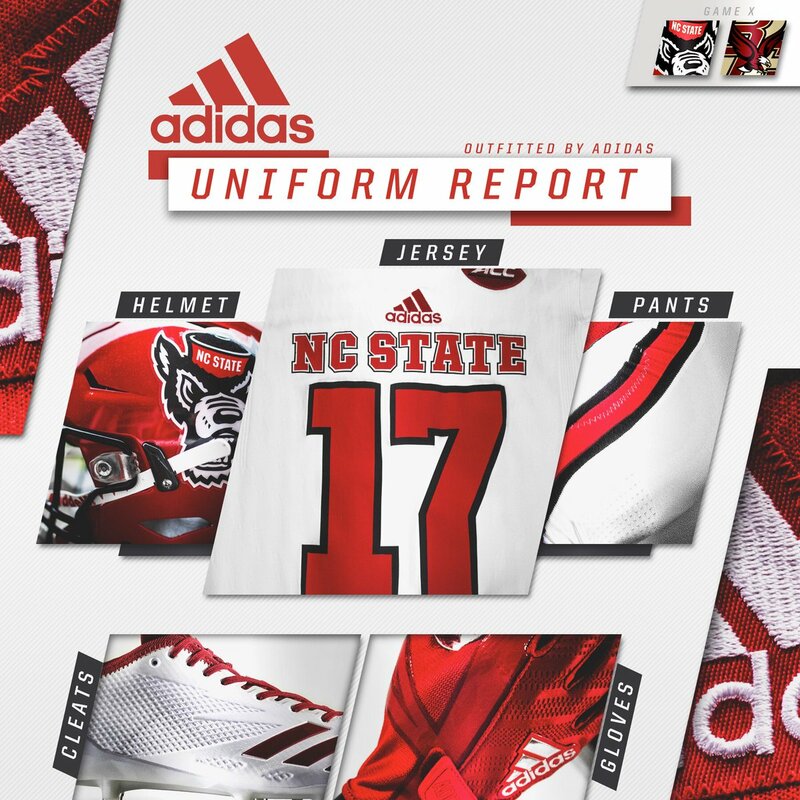 … NC State will wear all white with red helmets against Boston College. … Vanderbilt will wear alternate jerseys with the names of fallen soldiers on the back and armed forces patches on the front. 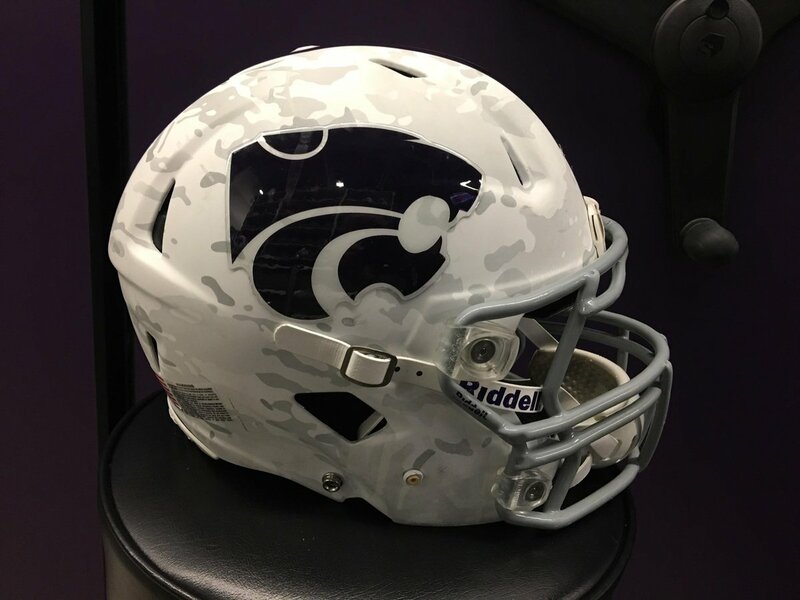 … Kansas State will wear a white camouflage pattern on their helmets against West Virginia … Liberty will wear military appreciation uniforms today against Presbyterian College. … Iowa helmets will have a stars and stripes theme. 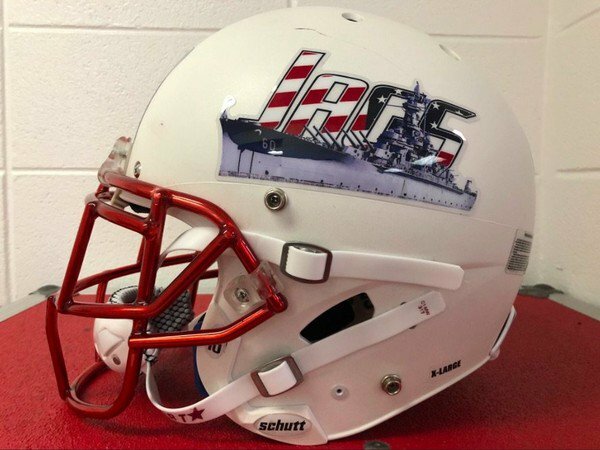 … South Alabama will have special helmets featuring the USS Alabama for today’s game against Arkansas State. … Here are the uniforms Army, Navy and Air Force will be wearing today (from Bill Hofheimer) … The University of Wisconsin’s student newspaper ranked all the uniforms in the Big 10 (thanks, Phil). … Blake Griffin visited the Sooners’ football team to announce that they were moving to Jordan Brand next year. Oklahoma men’s and women’s basketball will also move to Jordan Brand. 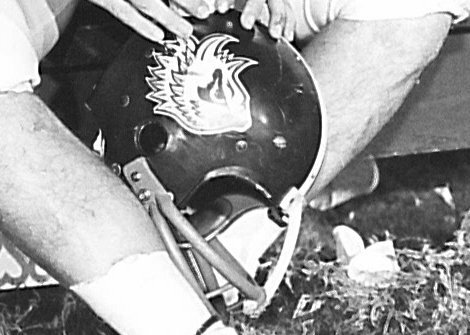 … Our own Kris Gross sends along this great shot of a mid-1960s TCU helmet. … Cross-posted from the baseball section: here’s a time-lapse video of Fenway Park being turned into a football field (from Ilana Hardesty). … Another team with a special patriotic getup today: the Missouri Tigers. 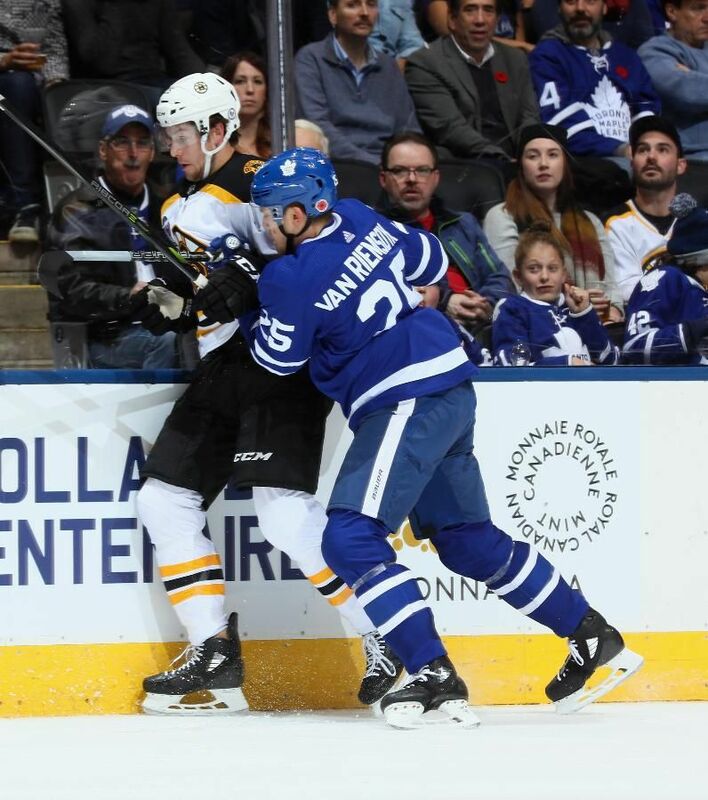 Hockey News: The Bruins, Maple Leafs and officials wore Hockey Hall of Fame patches last evening in Toronto. … Speaking of Toronto, the Leafs were also wearing Remembrance Poppy decals on their helmets. 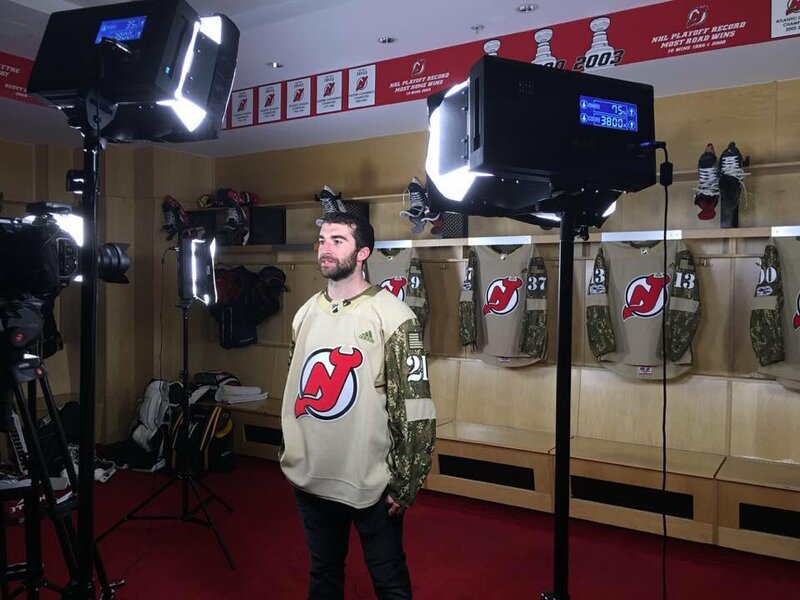 … The Devils will wear military appreciation warmup jerseys tonight. Note that the American flag is facing the wrong way; the stars are supposed to be on the left side of the flag if it’s on a left sleeve, and the right if it’s on a right sleeve, to give the appearance that the flag is being carried forward, not retreating (from @GeorgeFalkowski). … The Springfield Thunderbirds of the AHL are tonight having a David Ortiz Night, and are wearing Red Sox-inspired sweaters (from Tex Ferguson). … The Florida Everblades of the ECHL are wearing military appreciation/flag desecration jerseys tonight (from Joe Scofero). 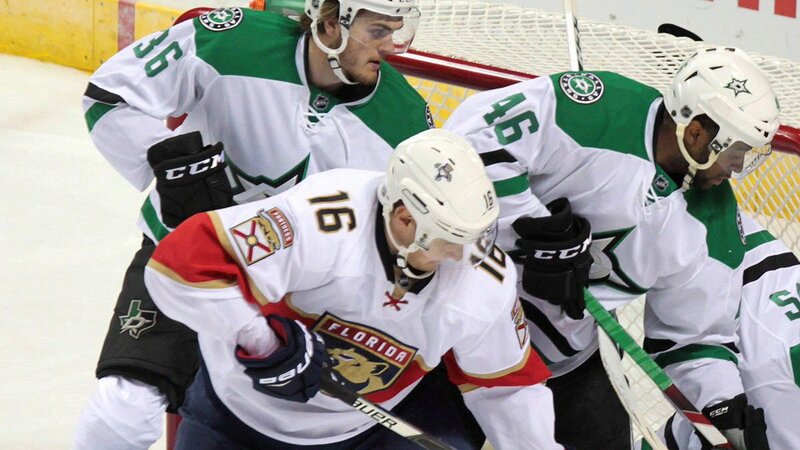 … Sportsnet, a Canadian sports television channel, tweeted out a picture with both the Panthers and the Stars in white in a tweet about a trade between the two teams. Bizarre (from @mattstahl37). … The Hershey Bears of the AHL are wearing American flag jerseys for Veterans’ Day (thanks, Phil). 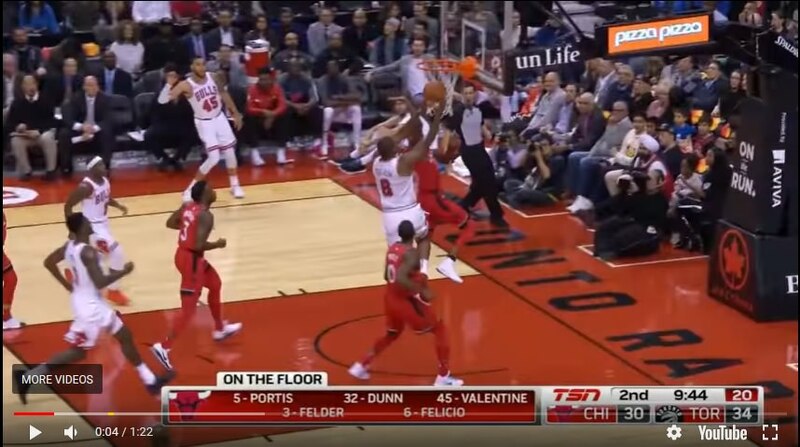 NBA News: One potential drawback of NBA teams wearing color jerseys at home: some players seem to blend in with the key (noticed by Brandon O. Baird). … Last evening, the Bucks wore white on the road against the Spurs (from Zachary Loesl). Also from Zach, check out the special backboard post being used by the Spurs for Veteran’s Day. 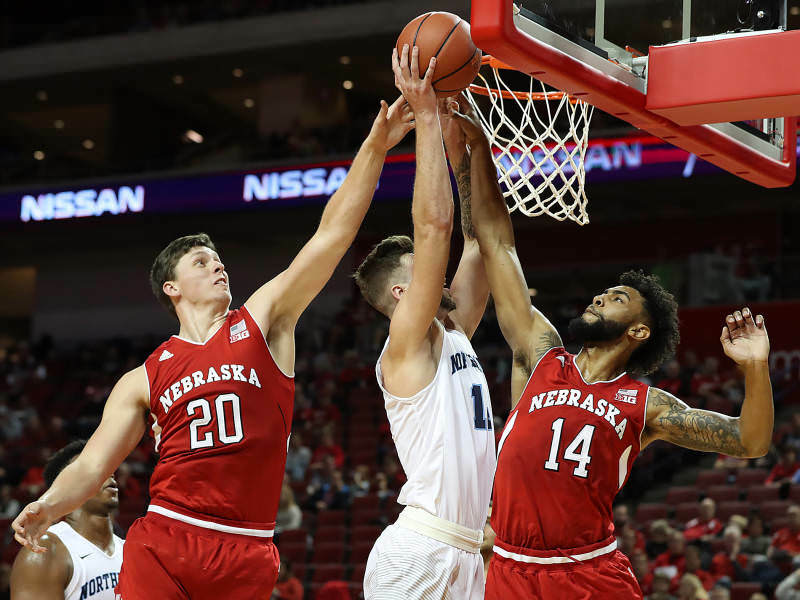 College Hoops News: Nebraska’s Tanner Borchardt had some side-stripe issues against Northwood. 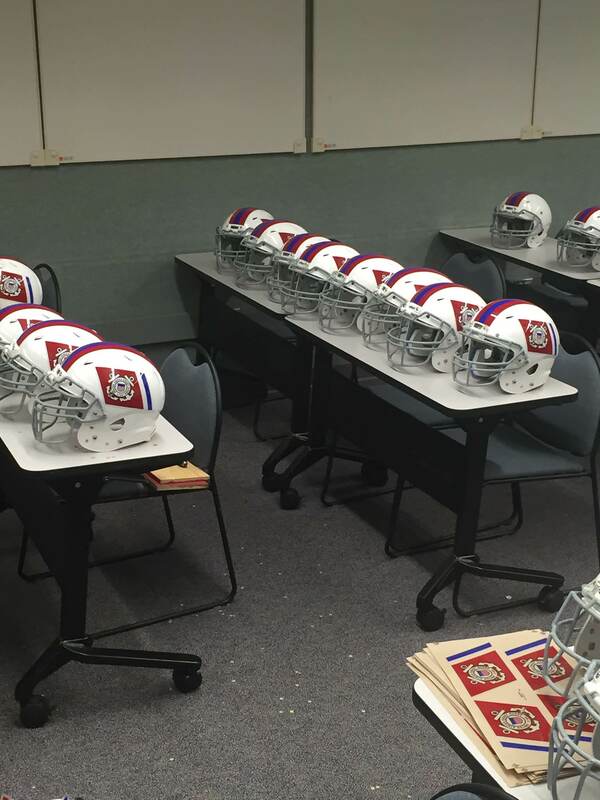 Here’s how they’re supposed to look (from Lincoln Arneal). … Notre Dame has officially launched their new uniforms (from @1stDownMoses). … Tulane’s also officially launched their new uniforms. 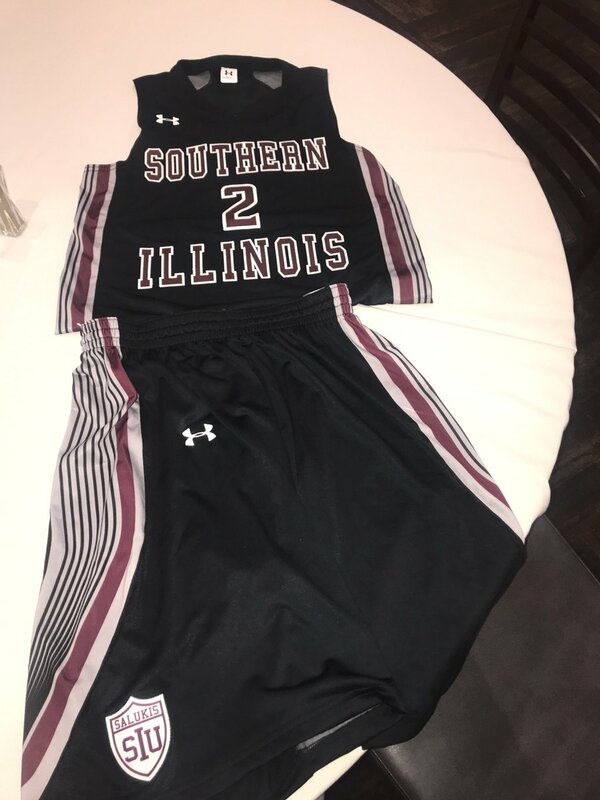 … Southern Illinois’ new all-black unis will make their on-court debut against Winthrop. The managers have new unis, too. … Alabama men will wear special shoes for the Veterans’ Classic (thanks, Phil). … Virginia Tech has a new locker room (from Andrew Cosentino). 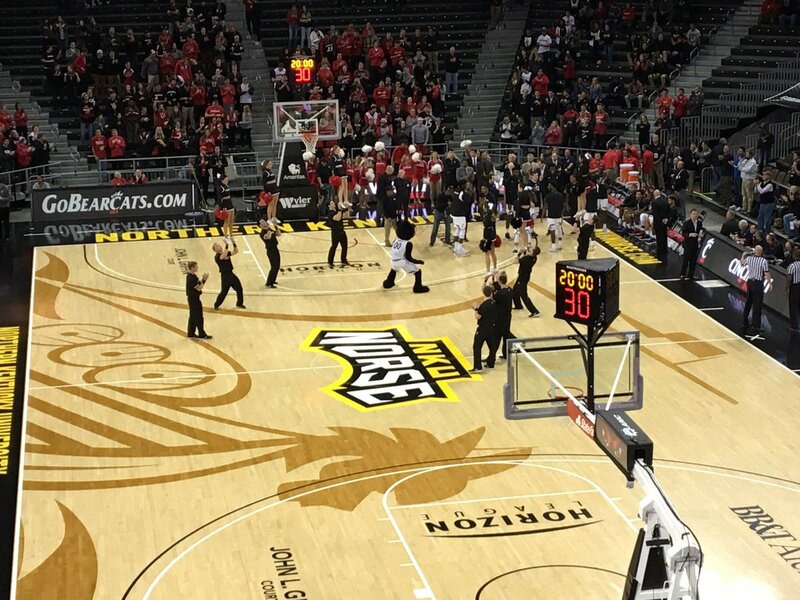 … Northern Kentucky University has a pretty cool new court design (from Josh Claywell). … Wofford has a new parquet floor (thanks, Phil). 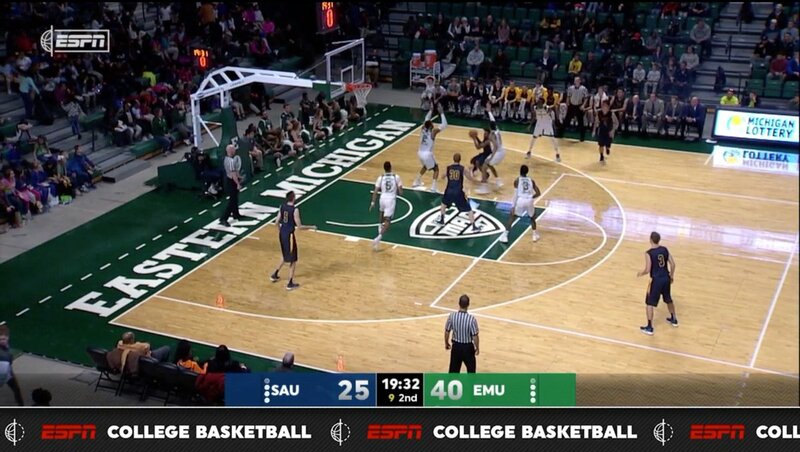 … ESPN has a new score bug for college basketball (from Robert Hayes). 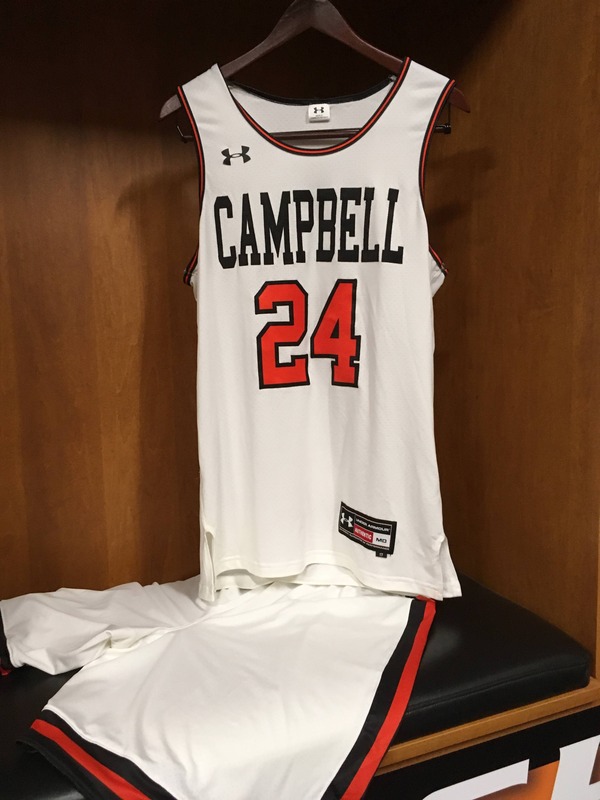 … Stan Cole sends along this shot of Campbell’s new home whites. 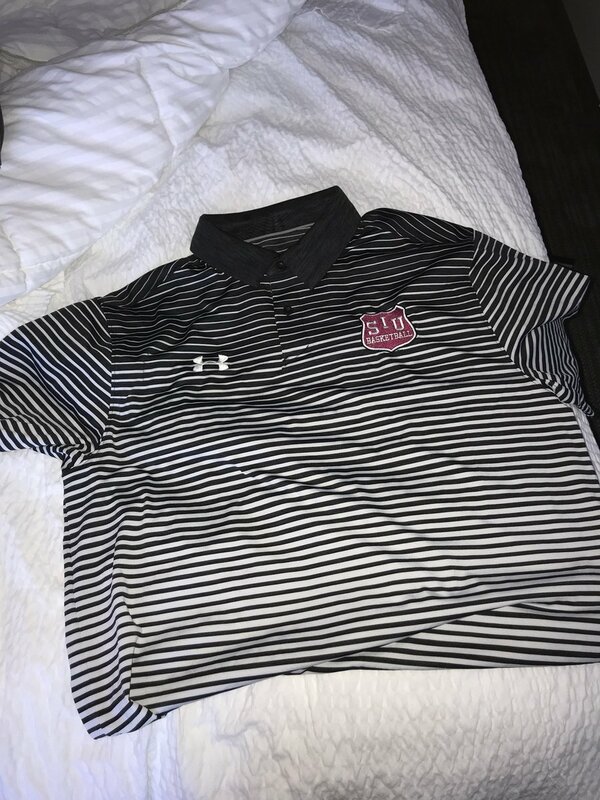 … Billy Kennedy was wearing a Callaway-branded windbreaker while coaching Texas A&M last night (from Daniel Kent). Soccer News: For the first time this season, the Bundesliga allowed individual clubs to add sleeve advertisers (as opposed to a league-wide sleeve ad). Kicker.de has German-language a rundown of each club’s sleeve advertiser (from Anthony Zydzik). … Bleacher Report posted a video of how Adidas designed the German and Spanish World Cup kits. … Members of the Colombian women’s national team are furious that a supermodel was chosen to unveil their new kit, rather than players. … Polish keeper Artur Boruc was given number 65 to celebrate his 65th and final cap for the Polish national team (from Ed Żelaski)‏. Grab Bag: An active-duty serviceman was stabbed in San Diego after calling out someone in an incorrect Army uniform. … A cadet at Massachusetts Maritime Academy student was expelled for wearing a Nazi uniform on Halloween. … Since leaving office, Barack Obama has been eschewing ties for public appearances. This article thinks it gives hints to his post-presidency plans, and also notes that Obama adds or drops a flag lapel pin depending on if he’s doing something political; he wears it when he’s doing something political, like stumping for candidates or appearing with other former Presidents, while dropping it for less political, more low-key events such as his appearance for jury duty in Chicago. That Esquire article has been out for awhile. For some reason, I thought someone might have mentioned it when it came out. That Esquire article should never rear its ugly head again. You thought the Orioles wore powder blue? Delete your account! That Stars-Panthers jersey pics are from a couple years ago. Both of the teams brought their white jerseys and they both wore them in a preseason game in Canada. May have been an influence to the Birmingham Thunderbolts XFL helmet design with the logo on the helmet front? Note the goal posts in background of that photo painted in team colours. The CFL does not have a rule specifying goal posts need to be yellow. Was more common even in the 1980s that teams had their goal posts painted in their team colours, kind of similar to a basketball team’s key on their floor. Dragging this contest out for three weekends when it could have been done in one…why? Thanks for your question and feedback. I have refunded your monthly Uniwatch subscription fees for both October and November. They will show as credits in your account and should post by noon on Tuesday due to the banking holiday for Veterans day. Re: the UW article on Big 10 uniforms. I know it’s a student newspaper but any article ranking uniforms without pictures is useless. USMMA’s uniforms being “based” on the 1970s set is comical. Let’s throw an Adidas stock three stripe template on the sleeve and pretend it’s like the Bills striping pattern? 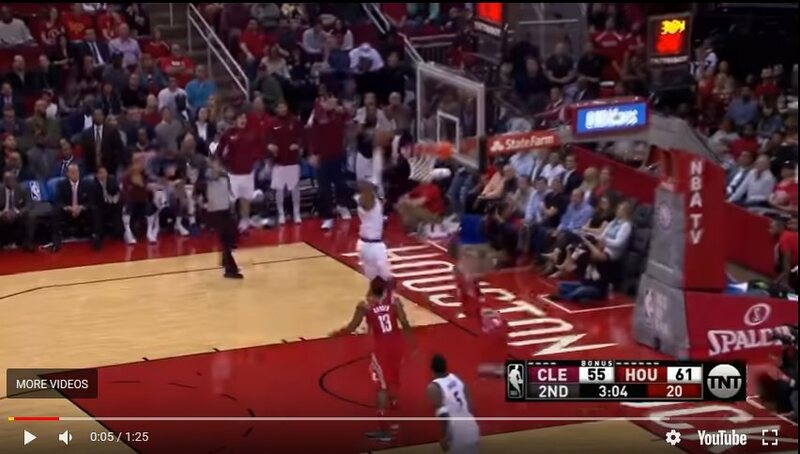 I agree with the NBA ticker item that says colored jerseys at home blend into the key’s paint job. 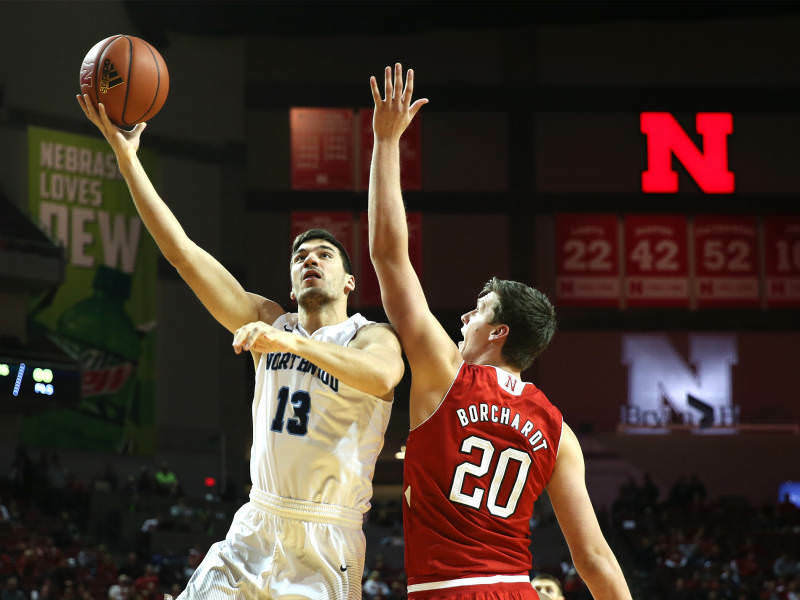 The Timberwolves blue is hard to see in the Target Center. 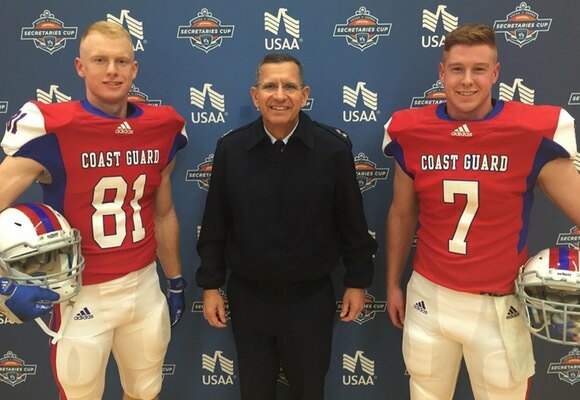 Glad to see the USMMA and USCGA unis get some attention prior to the Secretaries’ Cup game today. 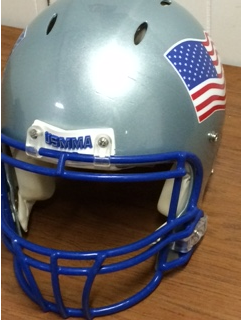 The “142” on the back of the USMMA helmets is as meaningful a memorial as you will find. The flag on the sleeves is not really “supposed” to be representative of moving forward. IIRC even the military using the flag in that way is a relatively new thing. Case in point that this small contest is being dragged out too long. Look at all the comments from last week about the designs. Good or bad, people had interest. This week? Um, I don’t see any comments (thus far) about any of the designs, good or bad. I think people are having contest fatigue or something because (ok, i’ll go first) there are some cool designs this week. In fact, I’d say as a group these are stronger than last weeks. I agree with what has been said about the jersey vs. full uniform comments (it was brought up last week too). Make it a FULL uniform or make it just the jersey. But don’t leave it ambiguous. Don’t say, we’re only voting on the jersey but hey, you can do a full uniform if you want. Please, you know that people will decide what they like based on the entire design and not single out just the top. I guess my biggest complaint is the rules are very, very soft with these contests, almost to the point that they aren’t rules, but suggestions. Are you finding oneself utilizing the same phrases again and again? In that case, there is an fantastic way to make shortcuts for the most typical terms. Proceed to the Computer keyboard Options of your apple ipad and click on Include New Shortcut. Sort your common term from the area called Key phrase then, merely include a shorthand version within the area referred to as Shortcut. For instance, if you are using the sentence: How are you presently carrying out nowadays? Kind it in the box and use a faster way like haydt. Whenever you sort “haydt” the apple ipad knows to kind out of the complete phrase. In order to avoid your iced caffeine from turning into watery, try out making espresso an ice pack cubes. When standard ice cubes dissolve in iced gourmet coffee, they are able to normal water it downward. In order to avoid that, pour some space-temperatures coffee into an ice pack cube containers and set them within the freezer. A little bit afterwards, you’ll have caffeine an ice pack cubes that may increase the amount of caffeine flavour to your iced coffee since they dissolve.